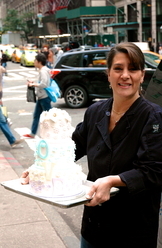 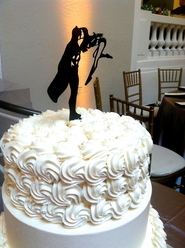 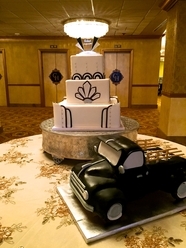 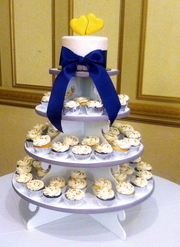 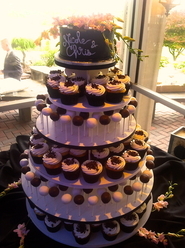 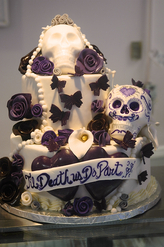 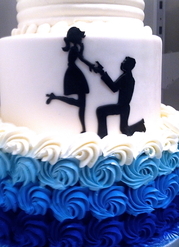 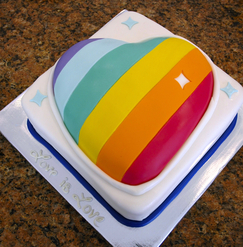 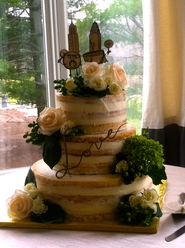 Suzi Cakes will custom create a cake for your event to your specifications. 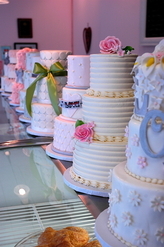 Take your time choosing from our incredible selection of products. 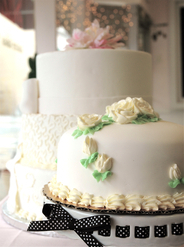 Browse our online catalog, then phone in your order. 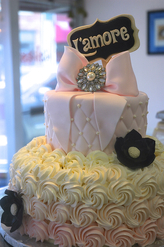 We'll have it ready for you to pick up, or delivery is available within a 5 mile radius of the store. 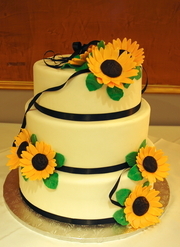 Suzi Cakes has new Galleries to view our products. 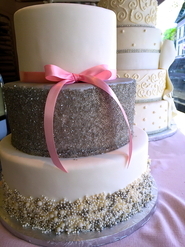 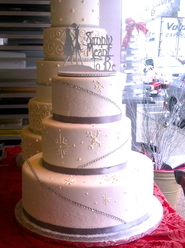 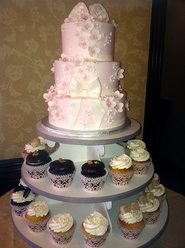 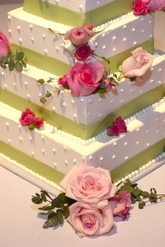 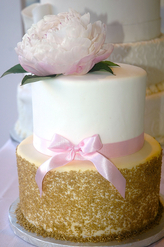 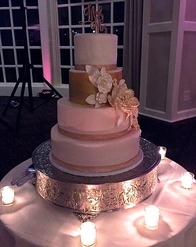 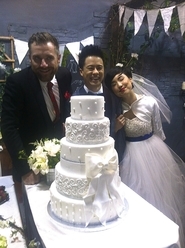 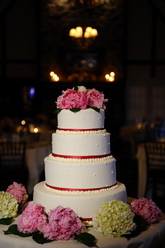 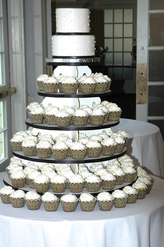 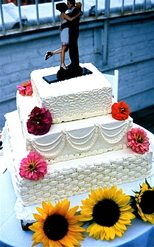 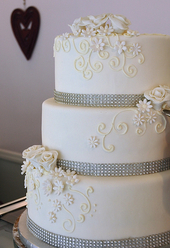 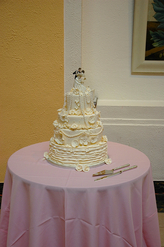 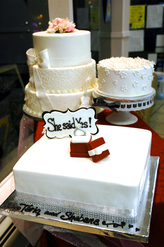 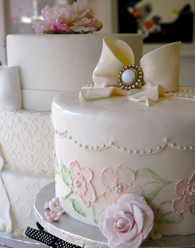 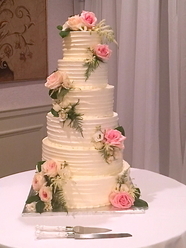 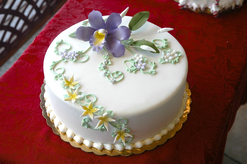 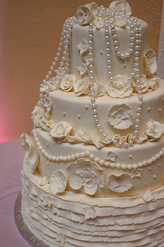 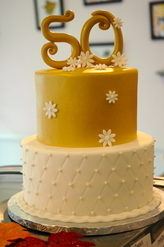 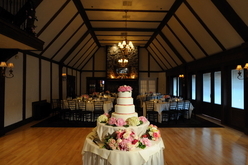 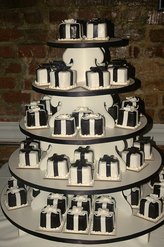 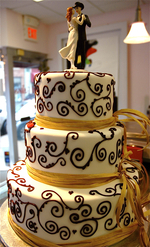 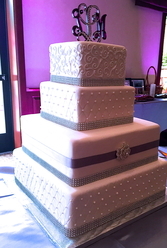 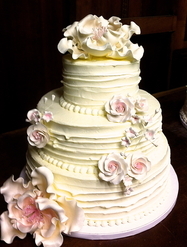 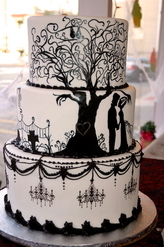 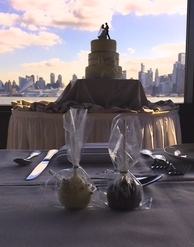 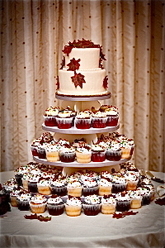 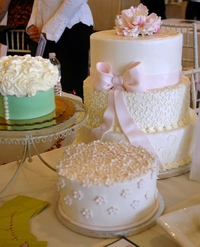 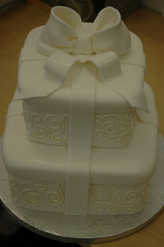 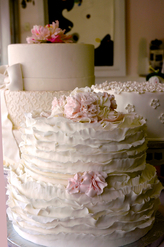 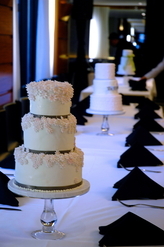 This page features our beautiful wedding cakes. 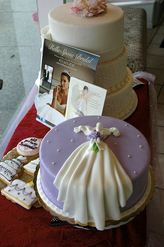 The following pages will feature Specialty cakes and other products.